Hello! Good news! We are going to shop shop shop at Shopee on 11.11 because we can and should. Here comes the great Shopee Mega 11.11 Sale is happening now! Enjoy discounts up to 80% Off! Omg… there are some of the handbags, clothes, accessories and many more I must grab today from 11am till 11pm. 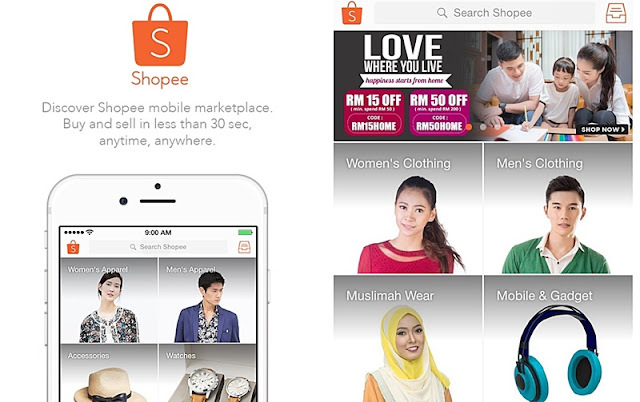 Shopee is a mobile marketplace for both buyers and sellers to enjoy fast, smooth and safe transactions. You can easily turn your clutter into cash and share the fun with your friends. Plus, Shopee Guarantee ensures that the seller ships only after the buyer has paid and the buyer’s payment is transferred to the seller only after receiving the product. This is a simple and secure mobile marketplace for everyone to buy and sell, anytime, anywhere. Up to 80% off! It's time to shop at Shopee! 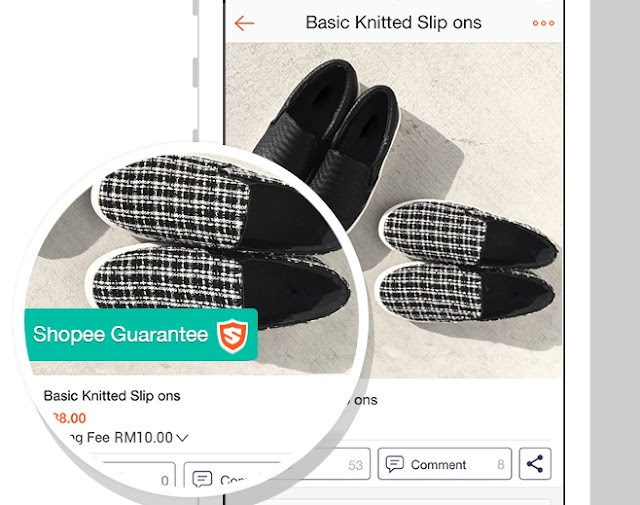 If you have not download the app you can follow the step and check out more about Shopee plus how can you make your transaction at my previous blog post Shopee Mobile Marketplace For Buyer & Seller. If have already had the app on your mobile, awesome let’s start our shopping now. Don’t miss out on the hourly great sale that is happening for various categories on Shopee from 11am to 11pm. It’s a one day sale only on 11.11. Grab the huge discounts and super awesome deals just on Shopee.